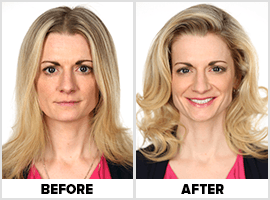 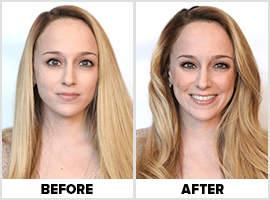 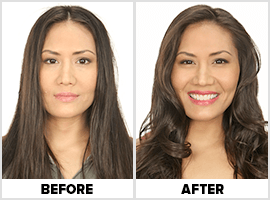 Create Today’s Hottest Hairstyles in Minutes with VoluLUXE! 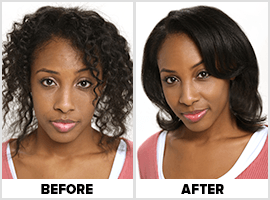 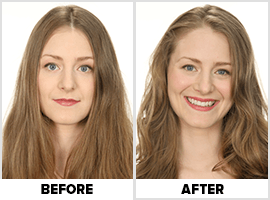 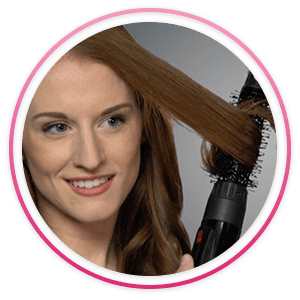 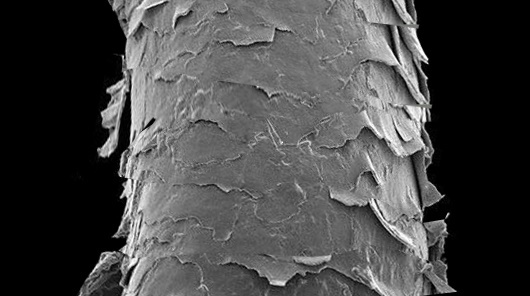 Tangle Free – Easy Drying & Styling – No Pulling! 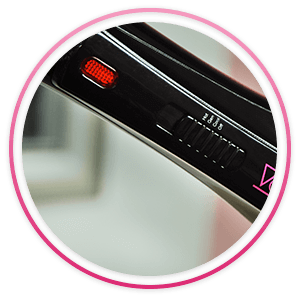 Plus a Cool Shot Button to Set Your Hair! 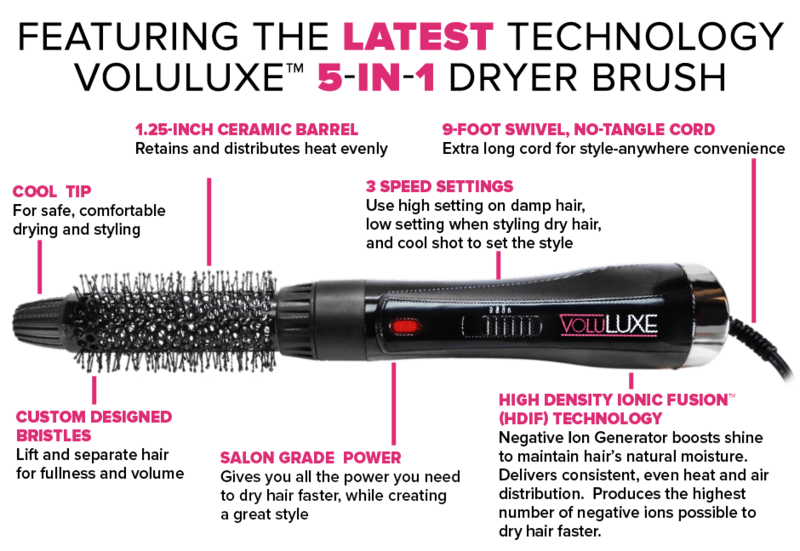 Order the VoluLUXE One-Step Dryer & Styler Today! 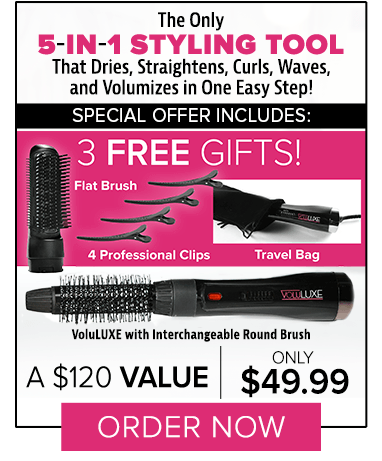 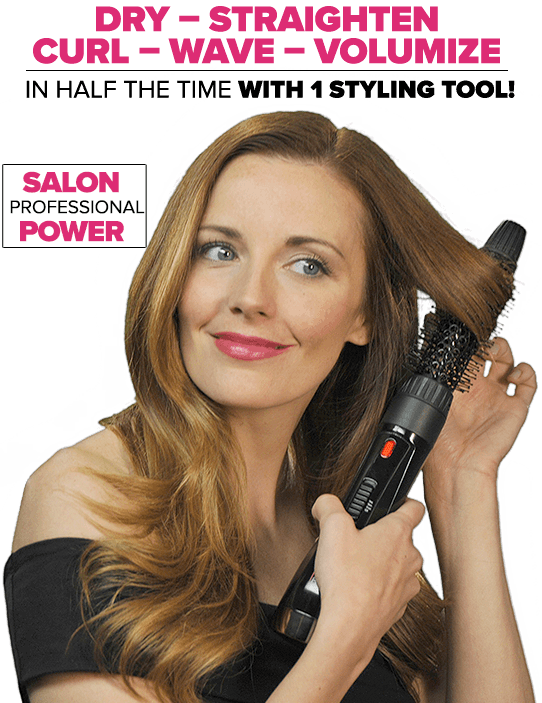 Offer Details: For a limited you’ll get the VoluLUXE one-step dryer and styler including the interchangeable round bristle brush for only one payment of $49.99 plus $9.99 processing and handling billed to the same account that you use today. 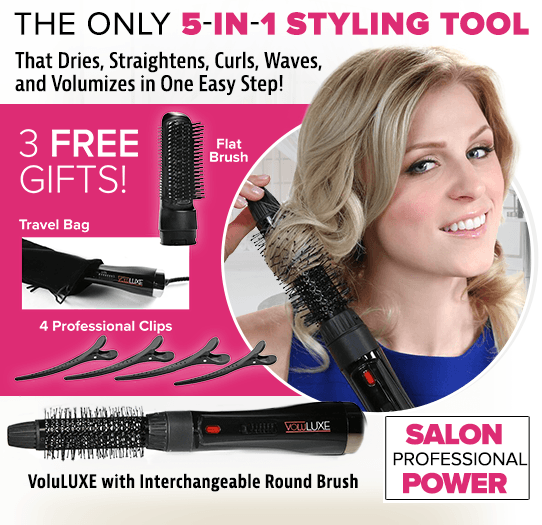 And for a limited time we’ll also send you the BONUS flat interchangeable brush, set of four professional quality styling clips and the travel bag ABSOLUTELY FREE! 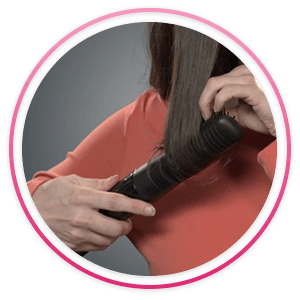 Plus if you choose the ease and convenience of one payment today we’ll include a FREE upgrade to priority handling with your order! 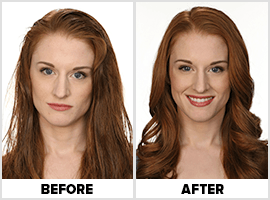 This incredible TV offer expires soon so don’t miss out!